In all likelihood, the next president of the United States will be the least popular candidate ever to be elected as commander in chief -- but an increasing number of voters are searching for alternatives. Both Donald Trump and Hillary Clinton have had campaigns marked by scandals and gaffes, and voters don't seem too keen on picking either one of them. FiveThirtyEight reported that Clinton would have been the least-liked party nominee in modern history if it weren't for Trump. A RealClearPolitics poll shows that third-party candidates are the preferred option of nearly 10 percent of those surveyed. 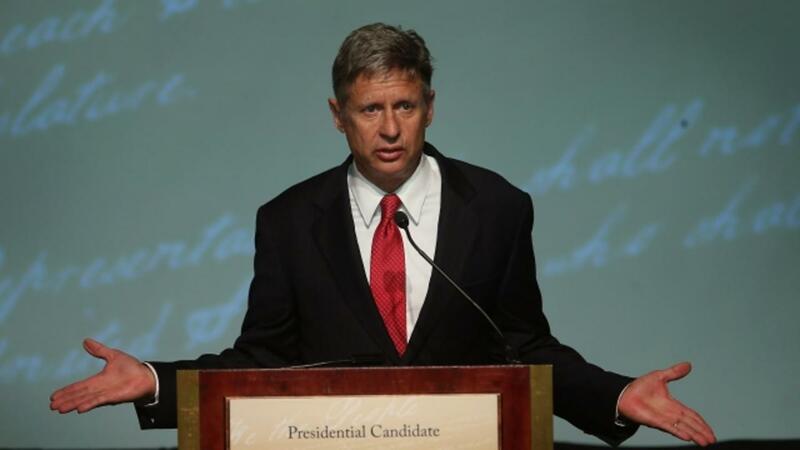 Former New Mexico governor and Libertarian Party candidate Gary Johnson is the most popular third-party option, drawing an average of 7 percent of voters. That's a pretty significant bump up from his 4.5 percent mark at the beginning of June. Green Party candidate Jill Stein is further behind with just 2.8 percent support. For some context, both Trump and Clinton have been hovering around 40 percent since the beginning of June and are in a dead heat as of July 31. With the candidates from the two major parties in a tight race, voters opting for third-party candidates could have a big impact. Exactly what impact they have in November will depend on which major party those voters stray from. The Republican and Democratic conventions, which are typically about party unity, only seemed to drive people away. Google searches for the term "3rd party candidate 2016" soared at convention time, increasing by over 1,100 percent during and after the RNC and picking back up again during the DNC as well. A candidate needs to poll at an average of at least 15 percent in five major polls to participate in presidential debates.